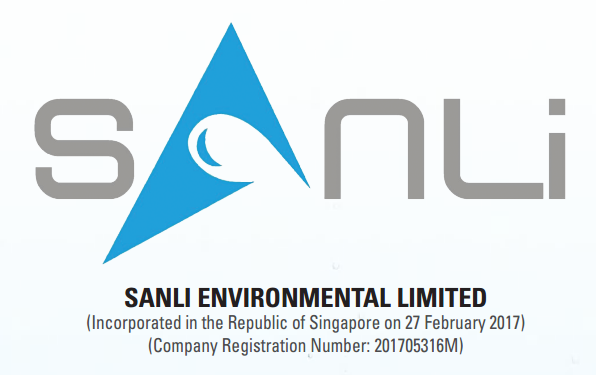 The latest IPO counter, Sanli Environmental Limited, received strong investors interest with 12.8 times subscription (for the 52 millions shares @ $0.225 each). As per my earlier post, I've tried my luck too and applied for some minion lots. This time round, I have a lucky break, managed to get 3,000 shares.. :-) If I remember correctly, this is the most IPO shares that I've gotten so far. Sanli Environmental Limited will start trading from tomorrow (08/06/2017), 9 AM. I guess the next question is: what would be the opening day's price? Let's do a poll, do you think it's opening price will A, B, C, D, E or F? F = $0.601 and above? My gut feeling is D (around $0.45), what is your gut telling you?